Against the Grain Radio Show is hosted by Al "Mr.Fademup" Dillapree sr., Managing Editor, Senior Writer for Against the Grain magazine, and co-hosts are DOC and Natalie Monnie. 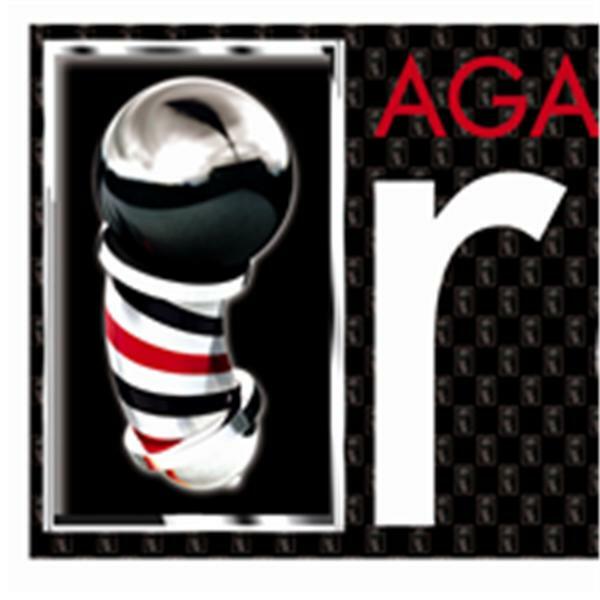 This radio show was created specifically for the barbering industry professionals. We are focused on all elements and dynamics of the barbershop experience. Against the Grain radio is on the cutting edge of exposing new exciting techniques and trends. Against the Grain radio delivers a high quality radio blog with educational value for all of our listeners while addressing timely issues to promote entrepreneurship in our communities. Never before has a radio show given voice to the Barbershop experience in a way that is bold and unpredictably insightful, yet informative and stylish. Network Founded by Al(Mr.Fademup) Dillapree Sr.
Al Dillapree Sr. Host, Co-hosted by (Doc) and (Nat) show that focuses on Sports, The Barbershop and the Barber Culture. Today we Crown New NBA Champions, the Miami Heat. We recap last nights game. Doc will tell you what's up. Nat talk Miami Heat and their future. All that and more.